The National Institute on Minority Health and Health Disparities (NIMHD), announced the appointment of Dr. Anna María Nápoles, Ph.D., M.P.H., as scientific director of its Division of Intramural Research (DIR), making her the first Latina named to the position at the National Institutes of Health. Dr. Nápoles joins NIMHD from the University of California San Francisco (UCSF) where she served as a professor and behavioral epidemiologist in the Division of General Internal Medicine, Department of Medicine since 2001. She has been at the forefront of developing methods for community-engaged, translational research to improve the health of disparity populations that build community capacity to deliver culturally suitable, evidence-based behavioral interventions. Dr. Nápoles brings nearly 30 years of experience in research on patient-clinician communication, cancer control health disparities, psycho-oncology, and community-based models of research in racially and ethnically diverse populations, as well as socioeconomically diverse groups. She has served as a scientific advisor to numerous NIH and non-NIH funded research projects, advising on the use of advanced qualitative and quantitative methods for studying complex socio-behavioral processes that affect the health of disparity populations. Following an extensive national search for this appointment, Dr. Nápoles will begin her appointment on Nov. 13. “Dr. 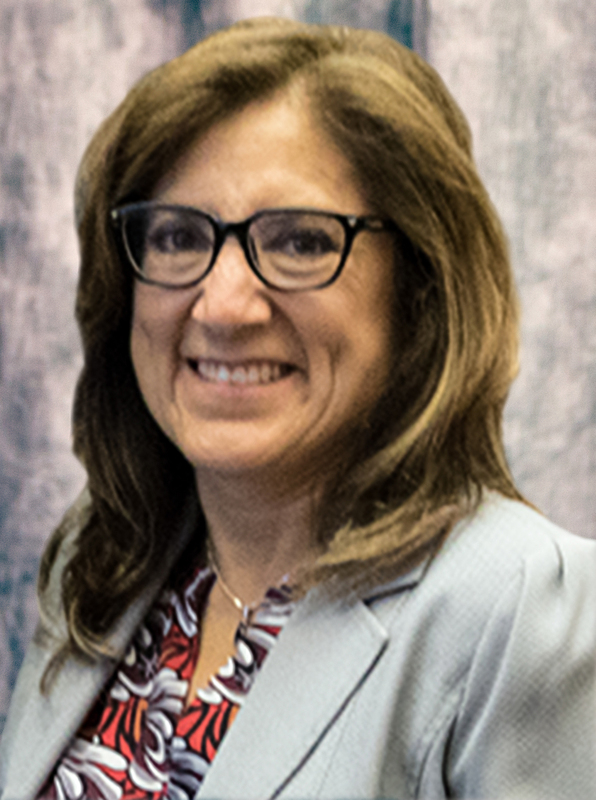 Nápoles will provide NIMHD with a unique insight as the first Latina scientific director. Her breadth of knowledge and notable scientific contributions are exactly what NIMHD needs to meet the challenges of the ever-evolving health disparities environment for all race/ethnic minorities. Her extensive research experience, collaborative nature and expertise within the science community will make her a great addition to the NIMHD team. Anna is the embodiment of one of the NIMHD intramural research program’s major objectives, which is to add to the diversity of individuals and research disciplines in the NIH intramural program,” said NIMHD Director Eliseo J. Pérez-Stable, M.D. About NIMHD: NIMHD, an NIH Institute, leads scientific efforts to improve minority health and eliminate health disparities by conducting and funding research; coordinating all minority health and health disparities research at NIH; funding the training of a diverse research workforce; disseminating research information; and fostering collaborations and partnerships. About the NIH: NIH, the nation's medical research agency, includes 27 Institutes and Centers and is a component of the U.S. Department of Health and Human Services. NIH is the primary federal agency conducting and supporting basic, clinical, and translational medical research, and is investigating the causes, treatments, and cures for both common and rare diseases. For more information about NIH and its programs, visit www.nih.gov.